Cardi B is also planning to launch a clothing line of T-Shirts and Hoodies which she will put the phrase on. She will be selling a wide range of clothing including hats, dresses, leggings, shorts, pants, underwear and footwear. 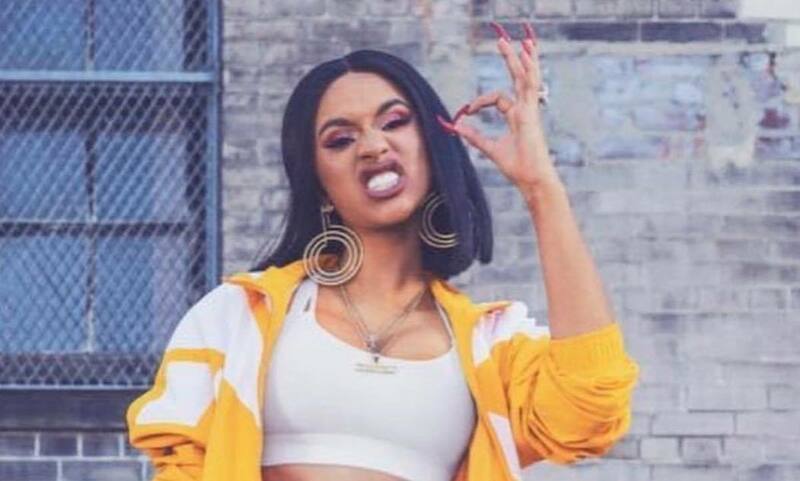 Cardi B once said she got the word from “cold pigeon in New York City” because that’s the sound that they make. She recently dished out some ideas of how to overcome depression while speaking with her fans on IG. She told them that they could Google ways to become a millionaire among other things to help themselves feel better. Aside from making more money moves, the “Money” rapper is hard at work on her sophomore album, due sometime his year.